My first drag race was the 1959 World Series at age 12, I've been hooked ever since. These pages are a collection of pictures and history dedicated to some of the many great racers and drag strips in Illinois I got to see race and attend. 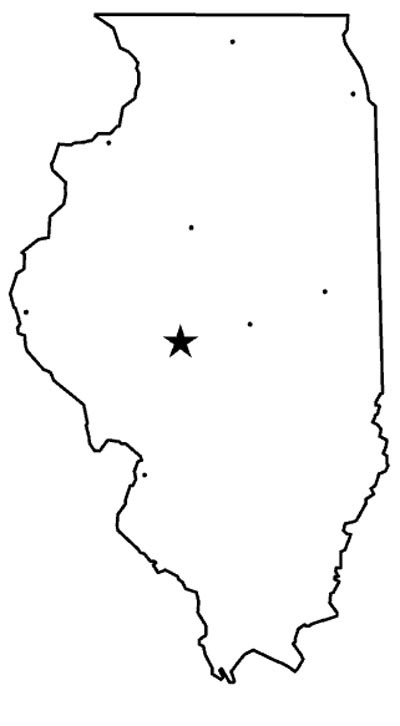 There will be some people included here that while they were not from Illinois - they were considered Legends in Illinois.